In general, the bullfighting audience enjoys violence against the bull but not against the bullfighter; this is not moral. Anything which is not beneficial to either party should be banned. All living beings have the right to live their life with dignity and respect. Animals are in the world as living beings in their own right. Nothing gives us the right to cause unnecessary suffering for entertainment. Given the overwhelming power of human civilization to wipe out other species combined with the fact that decreasing biodiversity is universally harmful, we (humans) have a responsibility to care for other species on Earth. 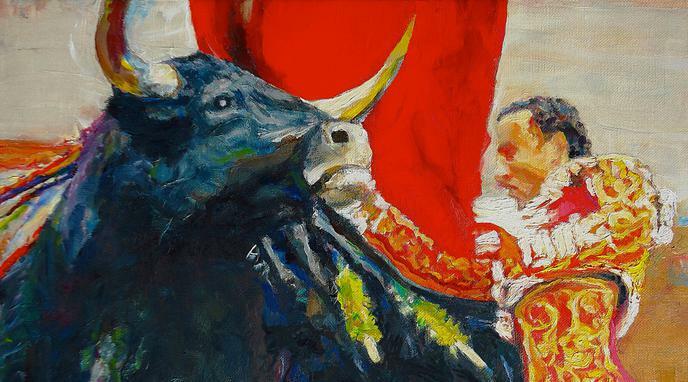 Bullfighting reinforces the idea that animals are products. That it is okay to use and abuse them for our pleasure, in this case entertainment. This baseless discrimination and objectification in and of itself is morally wrong. A human life is worth more than the life of an animal.